I have poured my heart and soul into the Wauseon Football program for the past 8 years. When I was brought in by Marc Robinson, Bill Hanak, Keith Leatherman, and Bill Gase to teach at WHS and lead the football program, I was given a vision of what they were looking for in a teacher and a head football coach. My vision blended with theirs beautifully, and I promised them that I was going to lead the program back to the playoffs and win league titles. But most importantly, I promised them that I would be an even better teacher than a football coach. We were able to win a lot of football games and make good on those initial promises multiple times, but most importantly with class that highlighted the great young men in our program. Performance in the classroom was the foundation of our program, and I am proud to say that the collective gpa of the teams over the past 8 years is 3.28! Our team has achieved the supreme honor of being named Academic All-Ohio in 6 of the 8 years. Needless to say, I am so proud of the men I have had the pleasure of coaching/mentoring as the Head Football Coach at Wauseon High School. This past Friday, I was notified that the vision of the administration and school board for the football program has gotten to the point where it no longer meshes with mine. Because of this, I am resigning as the Head Football Coach at Wauseon High School effective immediately. This program meant the world to me, and I take great pride in all of the relationships and lifelong bonds I have made with my players and assistant coaches. We had an amazing ride with so many lifelong memories. I want to thank all of my past and present players for letting me be a part of their lives and giving me the honor of being “Coach”. I couldn’t conclude this letter without thanking all of my assistant coaches over the years. What an amazing group of men. Going into those Friday night battles are nothing without the men marching out there with me. I want to thank all of the people behind the scenes throughout the school, parent organization, and community who made my job easy. There are too many to name, but know that you were truly appreciated. Finally, I want to thank the district for giving me an opportunity 8 years ago to take the reigns of a program with rich tradition, and hopefully I have added to that tradition. Unfortunately, it is time for someone new to take those reigns. 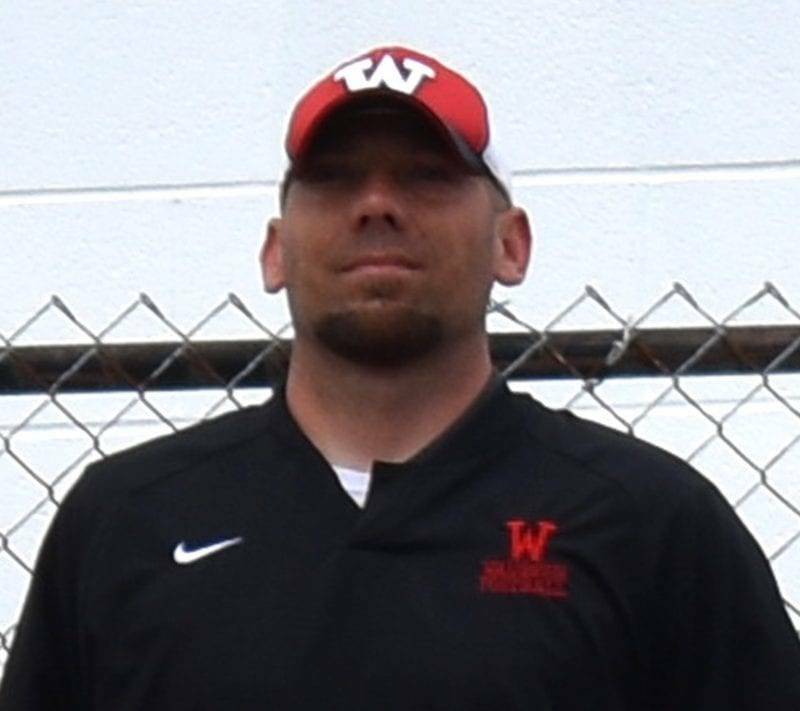 Be the first to comment on "Travis Cooper Resigns As Head Football Coach At Wauseon"